A response from Kellogg Consumer Affairs for an enquiry received on August 12 via email, however, admitted—Gelatin derived from beef is found in the following: All varieties of Kellogg's® Frosted Pop-Tarts®, All varieties of Kellogg's® Frosted Mini-Wheats® cereal, All varieties of Kellogg's® Rice Krispies Treats™ cereal. Some of our foods contain gelatin that is derived from either beef or pork; which include: All Kellogg's® fruit flavored snacks, All Kellogg's® Krave Treat Bars. It was a very serious issue for the devotees and would severely hurt their feelings when they would come to know that they were unknowingly eating beef-laced popular cereals and other Kellogg’s products, Rajan Zed noted. 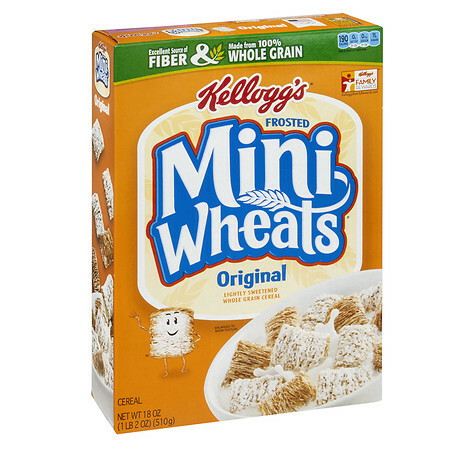 Kellogg's® Frosted Mini-Wheats® cereal was reportedly introduced in 1969. Launched in 1906 and headquartered in Battle Creek (Michigan, USA), awards-winning Kellogg’s claims to be “world's leading cereal company” with over 1600 foods and sales of $13 billion in 2016. Founded by Will Keith Kellogg, Kellogg’s stated “Purpose” is: Nourishing families so they can flourish and thrive. Kellogg India is based in Mumbai.